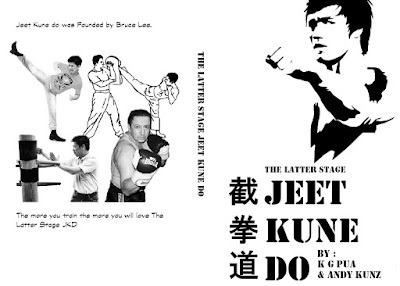 Grab your copy of the Best Selling Jeet kune do book in Amazon online bookstore now!! 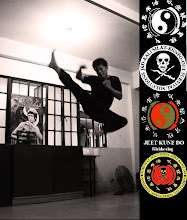 Latter Stage” JKD" is about dynamic and explosive footwork that can be applied to enhance your stand up game regardless of your background. 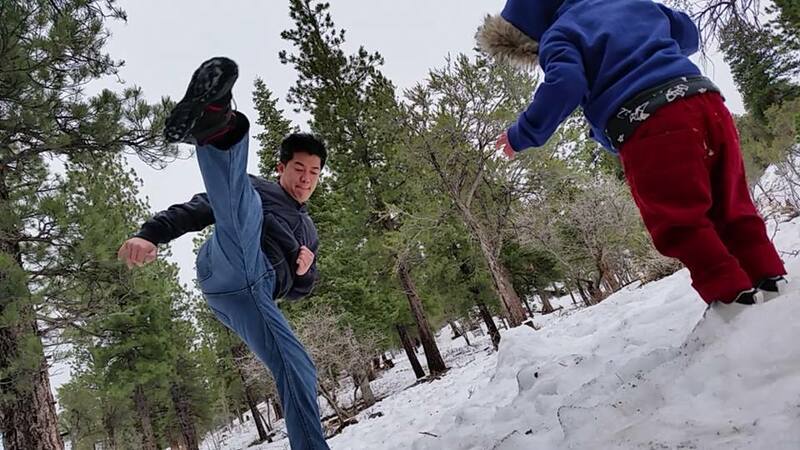 JKD at its highest level is about delivery and avoidance with emphasis “in delivery” on full body weight, mass accelerated movement and recovery! 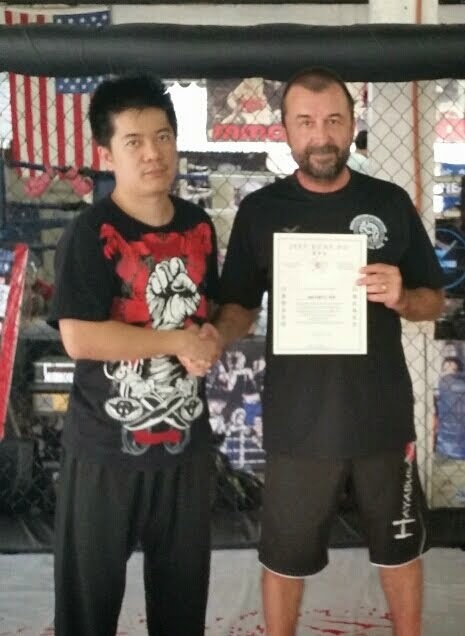 JKD is Bruce’s application of geometry, physics and kinesiology in the realm of effective Stand Up Fighting. It is the ultimate adaptable vehicle!